German Bliss has been a name for equipment replacement parts for a quarter shy of a century. Located in multiple locations throughout Illinois, the company has embarked on a journey into the world of doing business online. At the German Bliss online store, you will find the replacement parts that you need from the brands you trust. 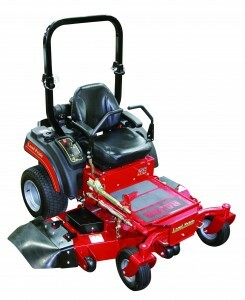 When searching for parts for your sweepers, tractors, or mowers, German Bliss has what you need at an affordable price. The company prides itself on speedy delivery, low prices and quality products, with a high degree of specialization in Bush Hog parts. Having the online presence has made German Bliss more accessible to the rest of the world. For many years, this company was centralized to the Central portion of Illinois, now they have made their products available online. You will find clearance items, new and used equipment and factory trained technicians to meet all of your needs. German Bliss carries anything from Kubota tractors to Bush Hog parts and mowers. If you live in or around Springfield, East Peoria or Princeville, you can visit a German Bliss store or just like anywhere you can order the things you need online. 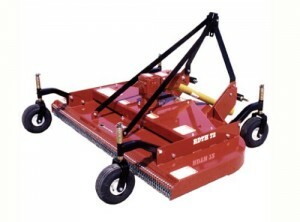 German Bliss carries a variety of Bush Hog mower parts and blades online, equipment and motors. In fact they are considered one of the leading providers of these parts. 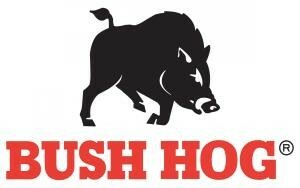 So if Bush Hog is your brand of choice, you are in luck because there is a wide selection to choose from. If you order online, your order will be expedited for a speedy delivery. 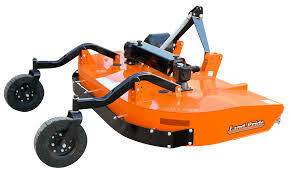 Bush Hog has provided quality landscaping parts and equipment for many years. The durability and affordability has contributed to making Bush Hog a household name for mowers, tractors and rotary cutters. They have many versions of their product line so that anyone can afford to experience the Bush Hog performance. This has contributed to the reason that German Bliss specializes in this brand. They have a separate department for handling anything dealing with the Bush Hog label. German Bliss understands the importance of performance and quality as well as availability, this is why they stand behind the Bush Hog name and continues to be a preferred online dealer for their parts and equipment. German Bliss has been around to know what it takes to become successful. The most important thing is providing your customers with the products and service that they are looking for. They will provide you with knowledgeable and timely service when it comes to your equipment needs. The online store is an extension of the services that are provided in each location. You will find that their online store offers secure ordering and immediate availability for what you are looking for. If the part you need is not available or it’s not in stock at the time of ordering, German Bliss can find it for you within one business day usually. With their support and service, you can feel at ease with the online store to handle your order so that you can get back to business. The company will make every effort to ensure that even their online customers are satisfied and happy customers.